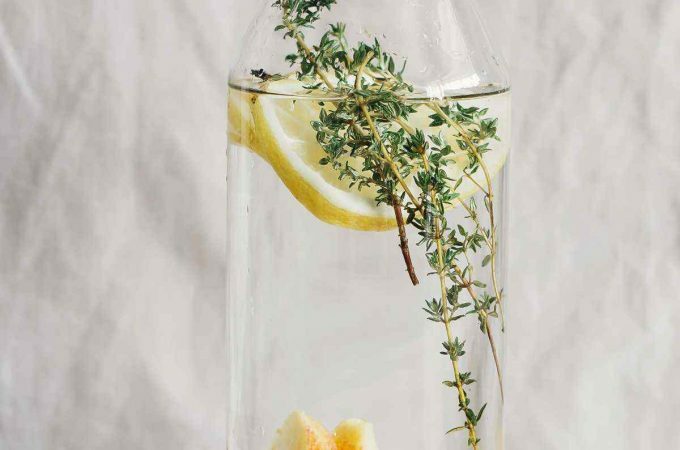 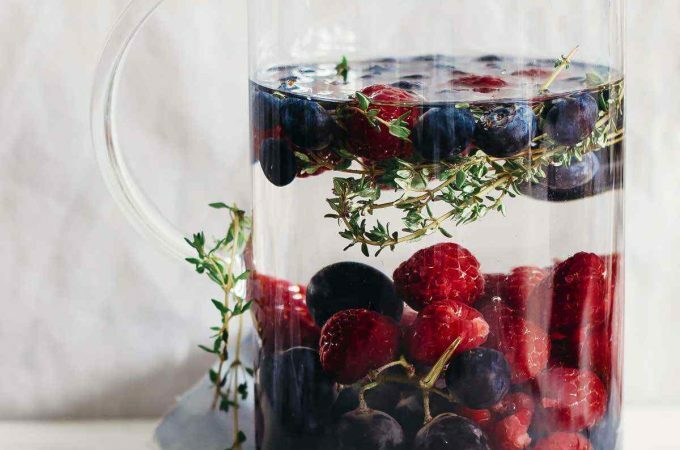 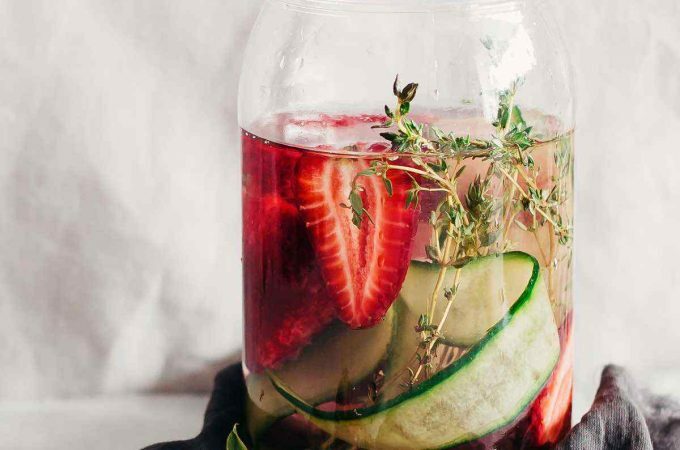 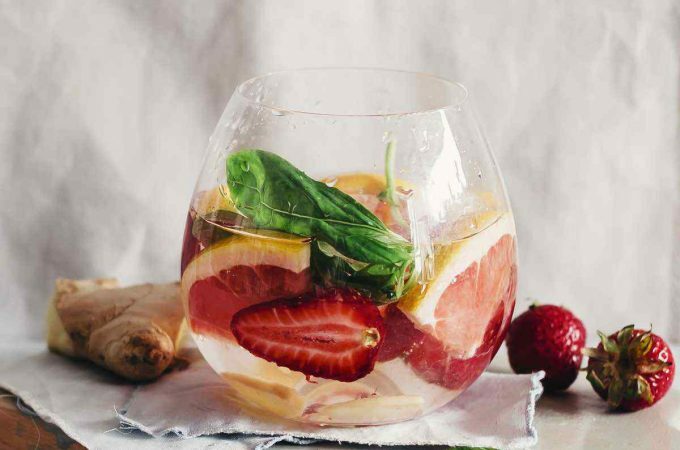 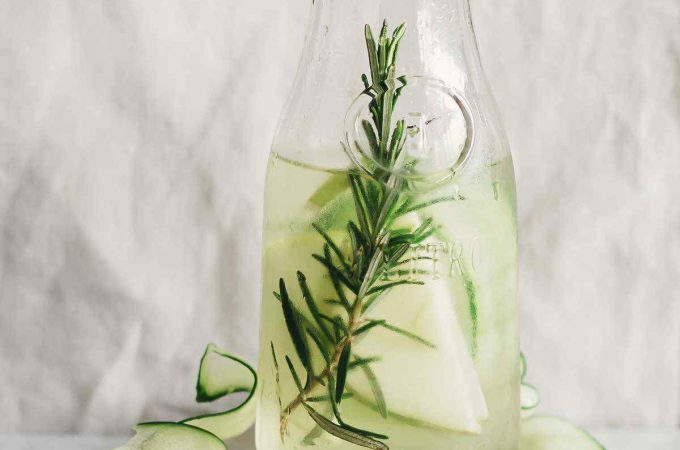 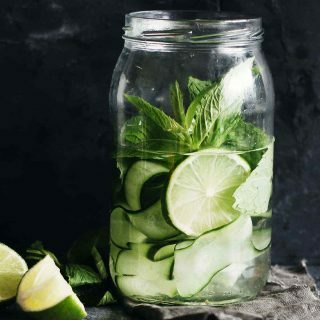 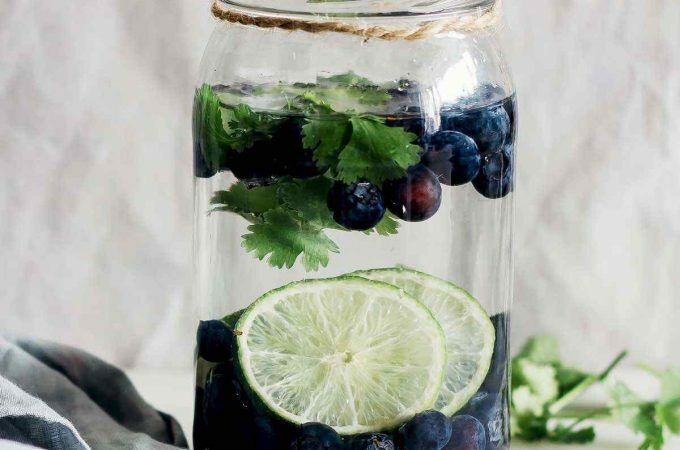 If adding vegetables to your fruit infused water seems a bit odd and unusual, the delicate flavor of zucchini will win you over, along with the combination of mint and lime. 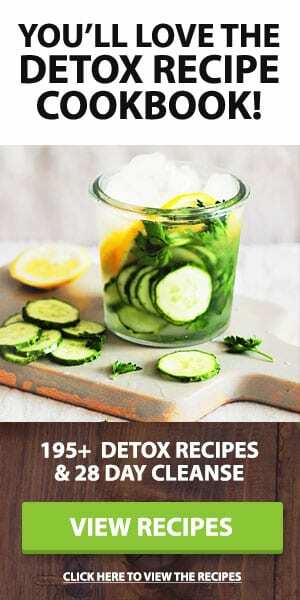 Zucchini is an excellent source of minerals all helping to replenish the body during a detox. 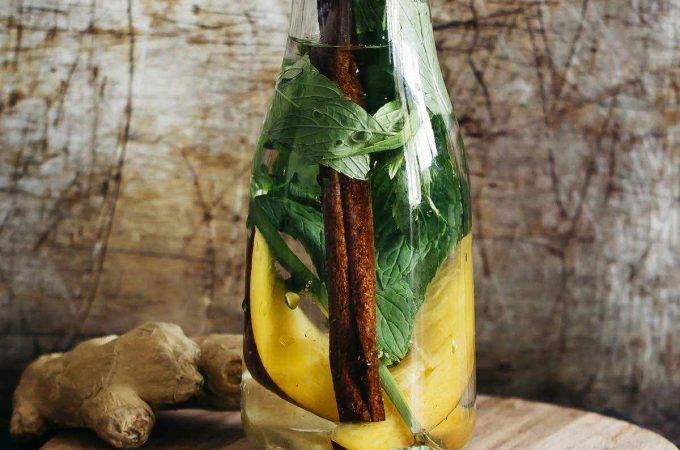 It also contains a wide range of vitamins, especially C and B, and also provides antioxidants, including carotenoids. 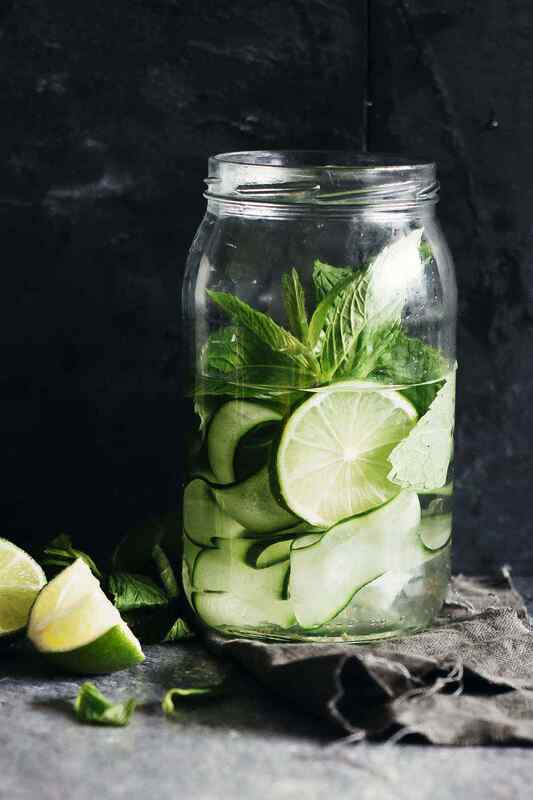 Pair zucchini with lime for a delicate citrus flavor, and mint for aiding in digestion and its signature cooling effects.